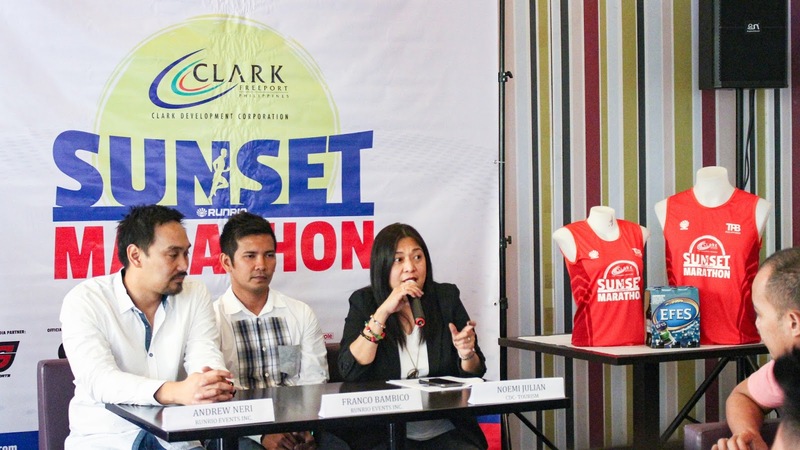 Home / Clark Sunset Marathon / Clark Sunset Marathon Media Launch / Event / Marathon / Media Launch / Night Race / Pampanga / Press Launch / Presscon / Running Event / Runrio / Runrio Race / Runrio Organizes the First Ever Sunset Marathon in Clark this December! 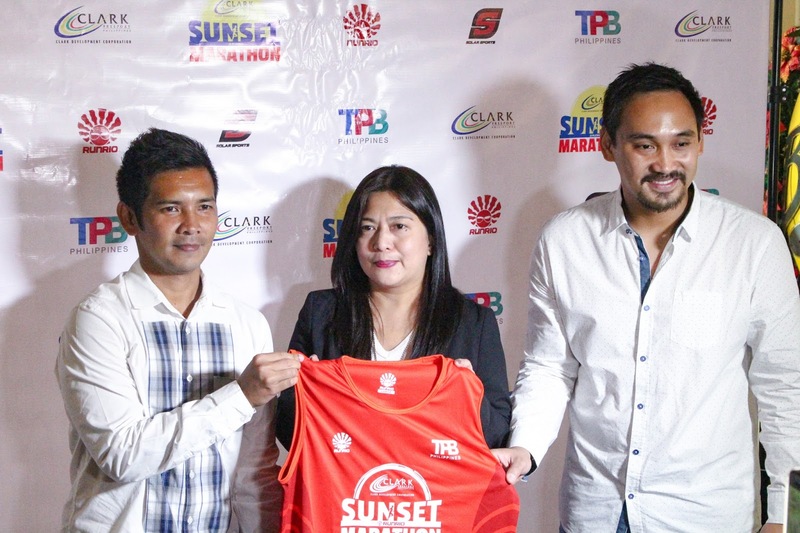 Runrio Organizes the First Ever Sunset Marathon in Clark this December! 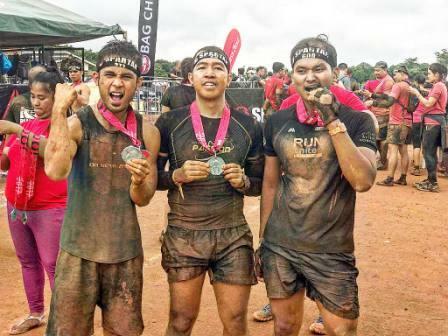 After Cebu, Boracay, and Siargao, Runrio, the premier race organizer of the world-class running events in the country is now conquering another part of the Philippines - the Clark in Pampanga! 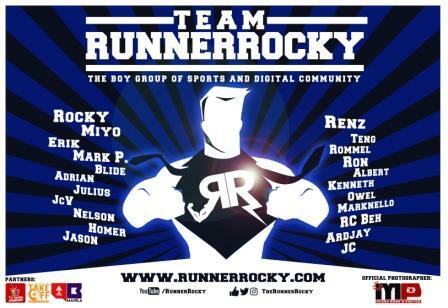 And yes, Team Runner Rocky, the boygroup of sports and digital community is proud to be part of it! 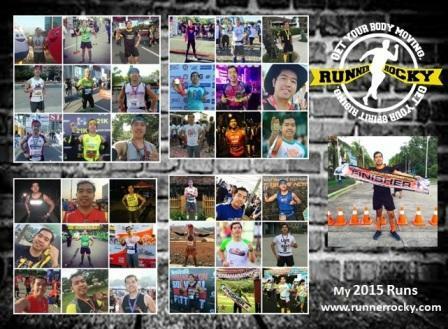 This is also the first time that Runrio will hold a night race. 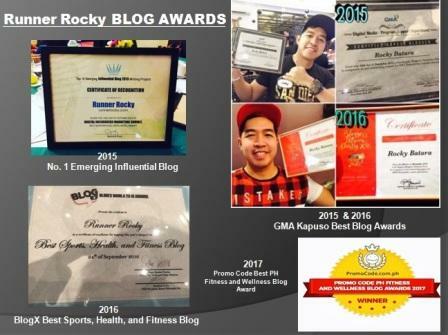 Let's take a look then to the recent media launch about this event. RUNRIO, Tourism Promotions Board Philippines and the Clark Development Corporation announces the upcoming Clark Sunset Marathon happening on December 9, 2017, at the Parade Grounds of Clark Freeport Zone in Pampanga at 4pm. It is the first of its kind ever conceptualized in the Philippines.